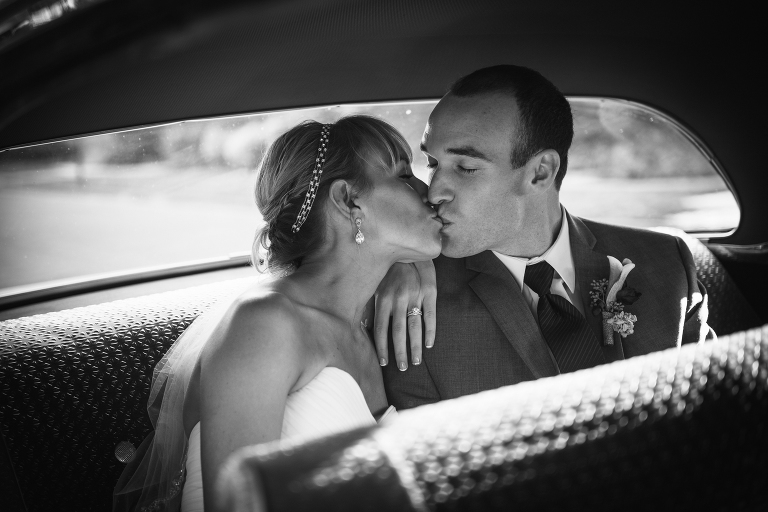 As a bride, one of the most important aspects of your day will be your photographer. And choosing the right one is vital – after all, your wedding photographs will be one of the few things you have to remember your day! I’ve already shared a bit about how to choose a great photographer (10 Pointers for Choosing the Perfect Wedding Photographer) and that you should start early on in the wedding planning process (6 Tips for What to do Right After You Get Engaged), so now you’re at the point of needing to decide who will be your photographer. 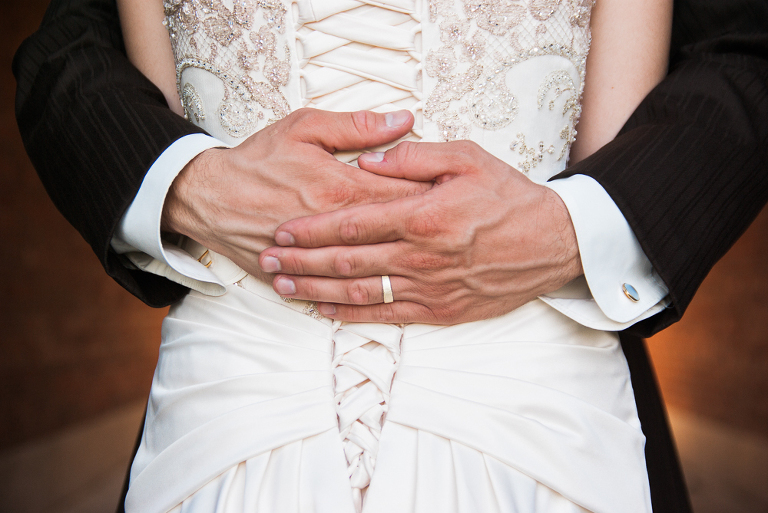 Many brides make their decision based solely on information gathered online from websites or by comparing listed prices. But you are missing out on one very important step in the process. Having a consultation with your photographer is very important! I recommend that every bride makes sure they set aside time for a consultation with any vendor they are choosing for their day, but in particular with your wedding photographer. There is SO much that happens during this brief appointment (typically, mine are about an hour) that will help you determine if they’re the right fit for your day. Your wedding photographer will be part of some of your most intimate moments, from getting ready and prep time, to your first look with your groom, to interacting with your closest friends and family throughout portrait time. We have to coordinate with caterers and DJs to make sure the flow of your reception works well, and we will be in contact with you after your wedding day as well. In short, it’s not just about choosing someone that has the matching bottom line budget and happens to be free on your day. It’s about finding the perfect photographer that has both the style and expertise to navigate YOUR wedding day, and the only way to know that is to have a consultation where you can talk to them in person. Here are a few specific reasons for consultations and things you should make sure to address during your time meeting with your wedding photographer. 1. View a FULL wedding gallery, not just the highlights. Many photographers have highlights galleries on their website, showing prospective brides the best of the best, typically from a large number of weddings they’ve shot recently. In order to get a more complete view of their work and what you can expect on your wedding day, it’s important to view a FULL wedding day gallery, particularly if they do not have one on their website. (You can view several of my full wedding galleries here) If these images are the same quality you’ve seen elsewhere in their marketing, that’s good! But if you’re noticing a lack of consistency, or worse yet the photographer lacks the experience or is new to weddings and doesn’t have a full wedding to show you, those are all warning signs. It’s also a good opportunity to ask to view a gallery for an event similar to yours – say you’re having an indoor ceremony in a very dark church, you’ll want to make sure your photographer has the skills (and equipment!) to handle this! 2. Look for authentic and genuine photos you LOVE and CONSISTENCY! While an online portfolio gives you a good idea of what to expect from a photographer in terms of general style, viewing a few albums in person helps you get a better sense for how a couple blossoms on camera. What does that even MEAN, Jen? You want to look natural on your wedding day, not stiff and awkward. Can your photographer capture emotions and interactions in a way that is genuine? Is there a mix of smiles and joy from real moments, or is everything forced? Does everyone look like a deer caught in the headlights, or are their natural interactions between the bride and groom in their photos? Is their gallery full of real weddings of real couples, or is it mostly styled shoots and models? Do you see the same poses over and over, or is there variety? 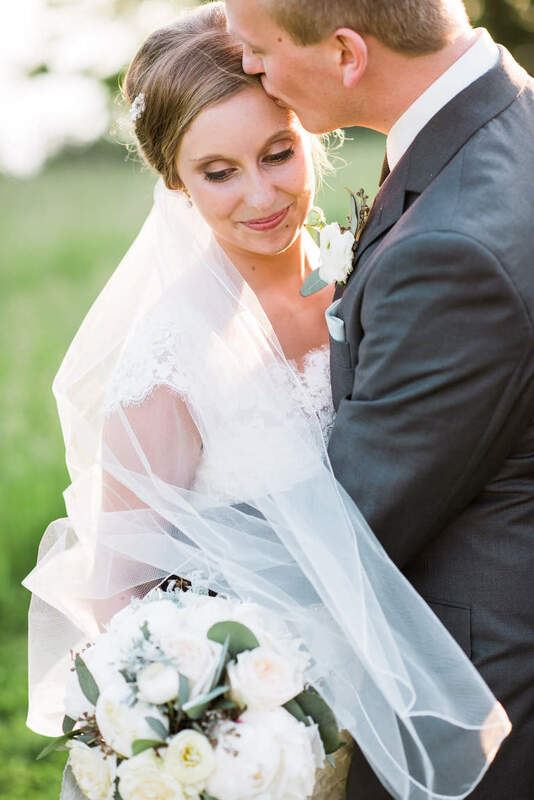 Are the images sharp and consistent in editing and style throughout the wedding AND in multiple wedding albums? I know this is probably a lot to remember, but it is SO important! If your photographer can’t demonstrate consistency in ALL areas, than you are entering into the unknown and will have no idea what to expect for your images or on your wedding day. Make sure you can envision yourself in those albums and those photos, that you really LOVE the look, and that the look and style is CONSISTENT – because that’s what you’re probably going to look like in your wedding photos too! 3. Make sure you personalities MESH well. You don’t need to be best friends with your wedding photographer (that’s why you have a maid of honor!) but you should definitely like your wedding photographer! And while their online about me page probably does a decent job of sharing some information, you definitely want to meet in person! When you meet for your consultation, does the photographer seem excited by your ideas and vision for your wedding? Can you envision this person interacting with your friends and family throughout the day? This person will be with you for most of your day, so it’s important that you aren’t irritated by them! Your photographer needs to be both creative and understand light, but also have enough social capital to direct guests and family members as needed, yet also put you at ease during portrait time. They need to coax out authentic smiles when it matters, yet be unobtrusive when it’s critical. Your photographer needs to know how to speak professionally and efficiently to guests and vendors, yet also be enjoyable to be around. Take note during your consultation if your photographer doesn’t stand up to your standards, and make sure you hire someone that is qualified and talented AND that you like. 4. It’s your opportunity to ask questions about ANYTHING. This is your opportunity to ask questions before you make a commitment. If you’re curious about how they got started in weddings, or what gear they use, or how many weddings they photograph in a given time period, ask! There’s lots of lists of questions to ask photographers floating around the web, and while they are good, only ask the questions that matter to you and will help you make your decision. If you aren’t a photography affectionado, knowing what camera model your photographer shoots with isn’t going to help! In contrast, if you’re planning a sunset ceremony or a sparkler exit, it might be a good idea to ask your photographer how they plan to approach documenting those moments during your consultation. 5. Go over coverage and package DETAILS, and determine where you can customize. Just like there are a wide variety of choices for who could photograph your wedding, there’s also a huge range in prices, packages, and what photographers will include. It can be mind boggling and confusing to keep it all straight! Your consultation is a good opportunity to talk over the details of your day (even if you don’t have a fully formed timeline, this is still important!) and determine what coverage and products you’re most interested in. For my own photography business, I’ve experimented with a variety of pricing methods in the past, and I’ve landed on offering just one package that gives a complete experience for my brides. I don’t want to short change anyone, so I’d rather offer the BEST and have you receive the best, than cut corners and have your wedding images suffer. I offer complete customization as needed, though I find my starting package works for most couples. 6. Check out finished products such as custom wedding ALBUMS. 7. Book your wedding date IN PERSON. During your consultation, if you’re feeling confident that you’ve found the right photographer for your wedding day, come prepared to finalize your booking. It will feel SO good to check this off your list, and you’ve saved yourself some time by finalizing everything in person! Booking your photographer will likely mean paying a portion of your package fee to lock in your date (in the photography and legal world, this is called a retainer), and signing a contract. Most photographers will not hold wedding dates indefinitely without both of these completed, so if you decide you need a day or two just to discuss one last time with your fiancé that’s totally fine. But I wouldn’t wait too long if you’ve found the photographer for you! If you found this post helpful in your search for the right wedding photographer, would you consider sharing it with a friend? And don’t forget to pin it on Pinterest! If you’d like to set up a consultation with me or find out more about the JWP wedding experience, send me your info via my contact form, and let’s get this process started!